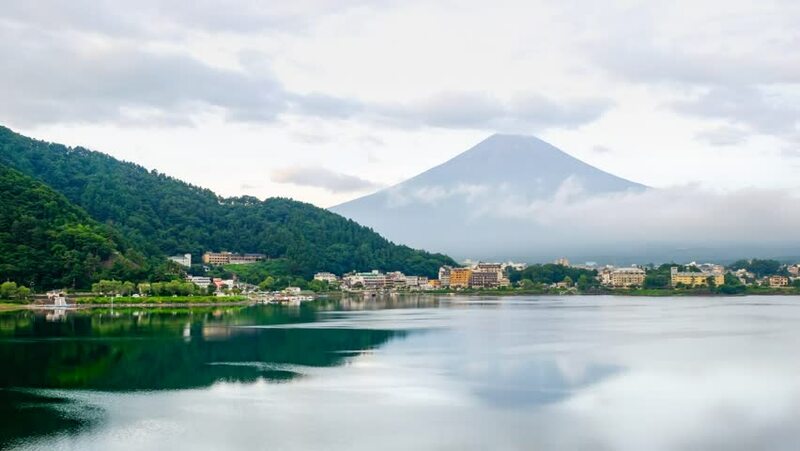 Timelapse of Mount Fuji with Reflection in the Lake at Kawaguchiko lake in summer morning. hd00:10Timelapse of Mount Fuji with Reflection in the Lake at Kawaguchiko lake in summer morning. 4k01:00Scenic flight in norwegian fishing town Reine on Lofoten islands, surrounded by fjords and mountain peaks, popular tourist destination. Aerial 4k Ultra HD. hd01:00Scenic flight in norwegian fishing town Reine on Lofoten islands, surrounded by fjords and mountain peaks, popular tourist destination. hd00:30Aerial footage of picturesque fishing port in town of Reine on Lofoten islands in Norway, with its typical red buildings, popular tourist destination. 4k00:30Aerial footage of picturesque fishing port in town of Reine on Lofoten islands in Norway, with its typical red buildings, popular tourist destination. Aerial 4k Ultra HD.